Dear friends! IOeon platform moved to a new stage of development – Open Beta-testing started on March 26. 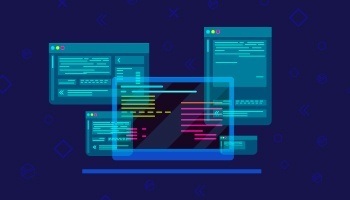 Today you have a great opportunity to find out the most important platform updates and games improvements that happened recently. IQN bonus distribution was extended till April 13. The first 10 000 registered users will receive 2 IQN to their gaming account and will be able to test all the platform possibilities and compete in more than 15 games. There are a lot of new updates in our games: you can now discover the gameplay of every app in the training mode before registering on the platform. We’ve also added a full description with all the advantages of each game in both English and Russian languages. Miscellaneous inner interfaces improvements and bug fixed. The most exciting update of the platform is the extension of the games list with a browser PvP multiplayer game! We’ve added first-person shooter - Power Strike, where players can fight with each other in small locations and earn in-game money in case of victory and upgrade their weapons. Our team continues to work on the project and we plan to add more new games. Soon, everyone will be able to compete in the new app combining football and racing elements. Follow all the changes in the platform and important updates on our official website and in Telegram Chat. 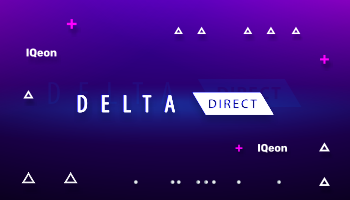 Delta is the ultimate cryptocurrency portfolio tracker app. Keep track of Bitcoin, Ethereum, Litecoin, and over 3000 altcoins. 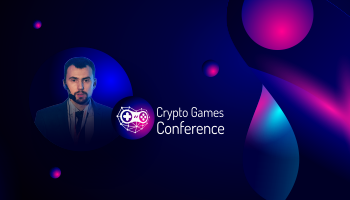 On October 17th in Minsk (Belarus) a two-day Crypto Games Conference dedicated to the integration of the blockchain technology and cryptocurrencies in the gaming projects development was held. 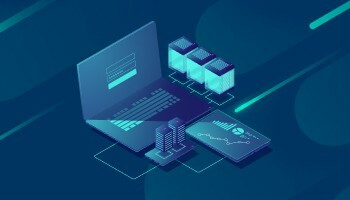 IQeon project was presented by the company’s Chief technical officer Pavel Kazimirenko. 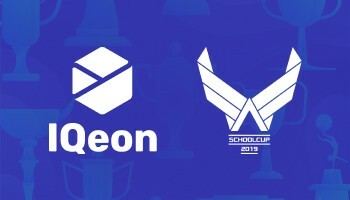 IQeon has amazing news for all our followers and supporters. 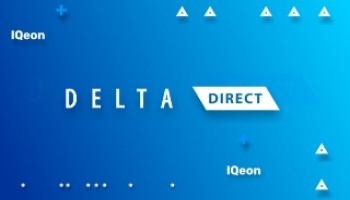 We are excited to let you know that our application has been approved and IQeon got connected with Delta Direct service. We contribute to the development and popularization of e-sports in Belarus, giving a chance to the young generation of cybersportsmen to express themselves.